Three pupils die after eating biscuit in school – Royal Times of Nigeria. The three pupils, 14-year-old Nehemiah Yahaya and Yahaya Garba, of primary 5 and 4 respectively and Moses Sunday of the Local Education Authority (LEA), Kubwa II school in the Federal Capital Territory FCT have been reported dead after eating biscuits at a party allegedly organised by unknown persons. Unconfirmed reports said the deceased bled through their mouths and ears before they died. The incident caused panic in the community as parents and guardians rushed to withdraw their kids from school. At the school, teachers were discussing the incident; the headteacher gave an account of the tragedy to officials of the FCT Education Secretariat and Nigeria Union of Teachers (NUT). Confirming the incident, the spokesperson of the FCT police command, Anjuguri Manzah, said an investigation has been launched into the matter. Reactig to the unfortunate incident, the spokesperson of the FCT Administration Education Secretariat, Tony Ogunleye, in a statement released on Wednesday said three pupils lost their lives, while two others were hospitalised. 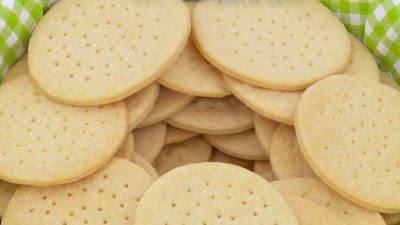 The statement said, “It was reported that some pupils consumed biscuits purchased outside the school premises and consumed after school hours which might have adversely affected their health. Until investigations are complete, the cause/causes of the children’s deaths remain speculative. So far, there has been no evidence of deliberate foul play, but investigations are ongoing. 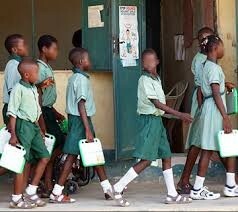 Parents are advised to remain calm and be assured of the safety of their children in all FCT schools. Secretary for Education, Senator Isa Maina, commiserates with the families of the pupils in this difficult time as his prayers and thoughts are with them,”. In the meantime, the school has been closed down.